Dilmun is a funds, corporate and regulatory lawyer based in Jersey. 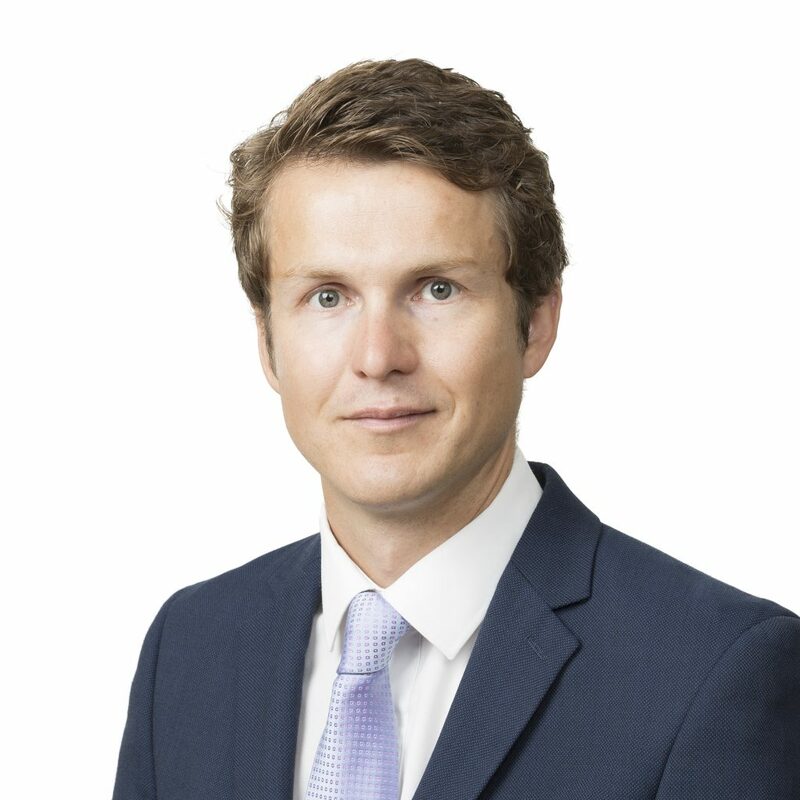 His funds practice includes acting on the launch of investment funds and their satellite vehicles including co-investment and carry vehicles, advising on the Jersey AIFMD regime, and the establishment and licencing of Jersey managers. Dilmun has experience of working with fund managers investing in a variety of asset classes including debt/CLOs, private equity, real estate, infrastructure, oil & gas and virtual currency.